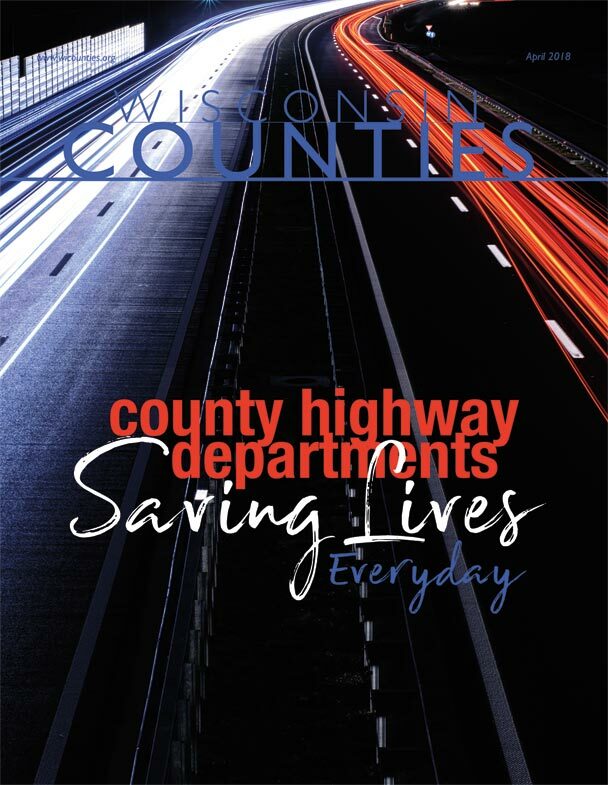 The April 2018 Wisconsin Counties magazine features Wisconsin county highway departments and takes a comprehensive look at the work they do. 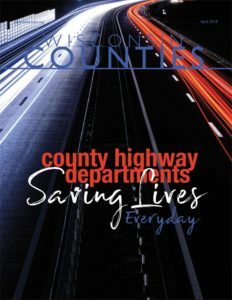 The Wisconsin Counties Association plans to promote the work of Wisconsin county highway departments throughout the month of April. You can view the entire magazine electronically here.